Here it is! 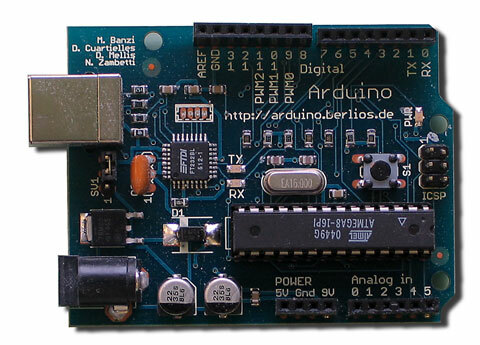 Yeah, finally my Arduino (ordered at Watterott) has been delivered. Can’t wait to get my hands on it. Stay tuned for future reports!